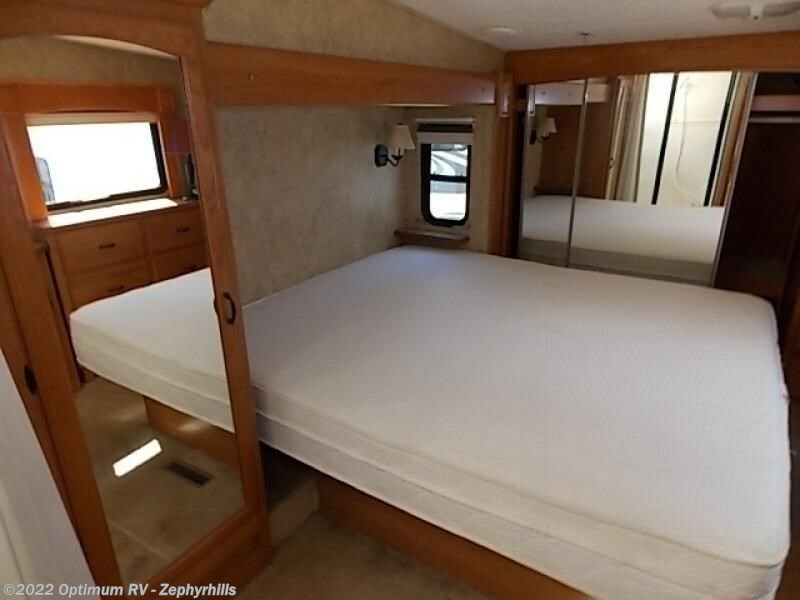 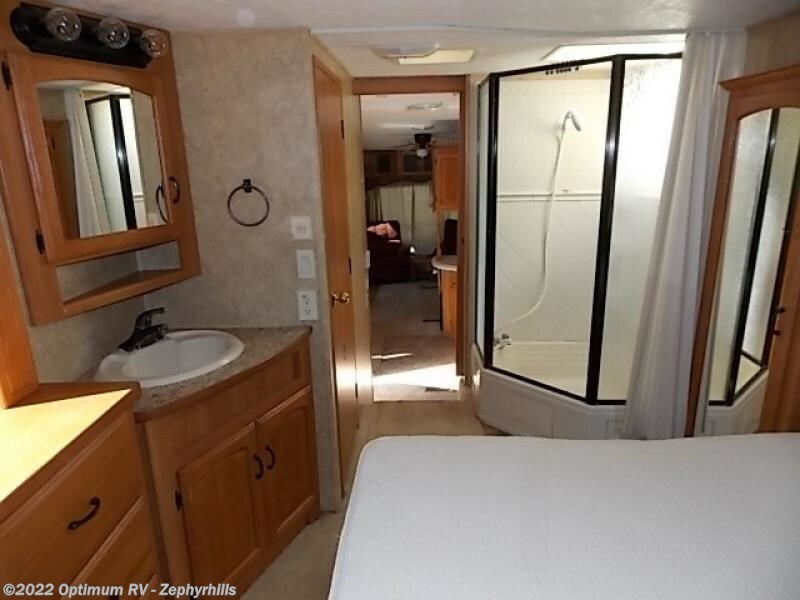 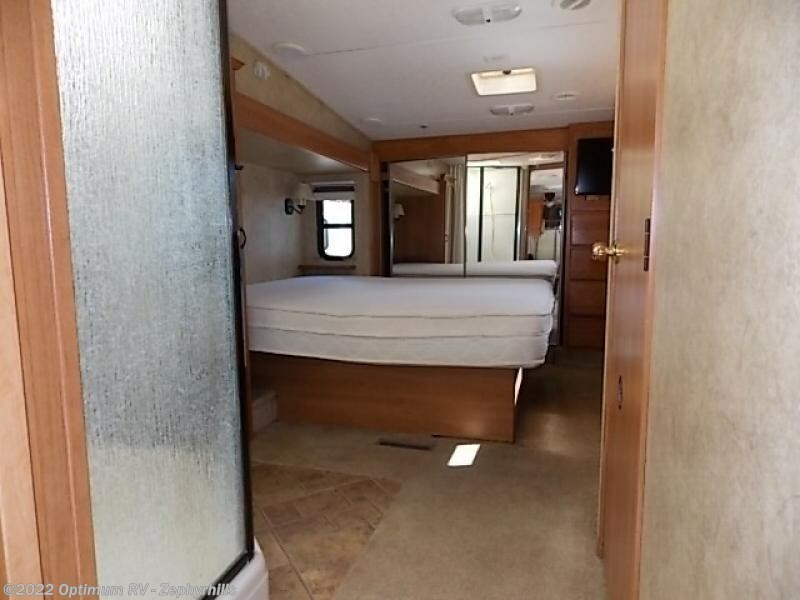 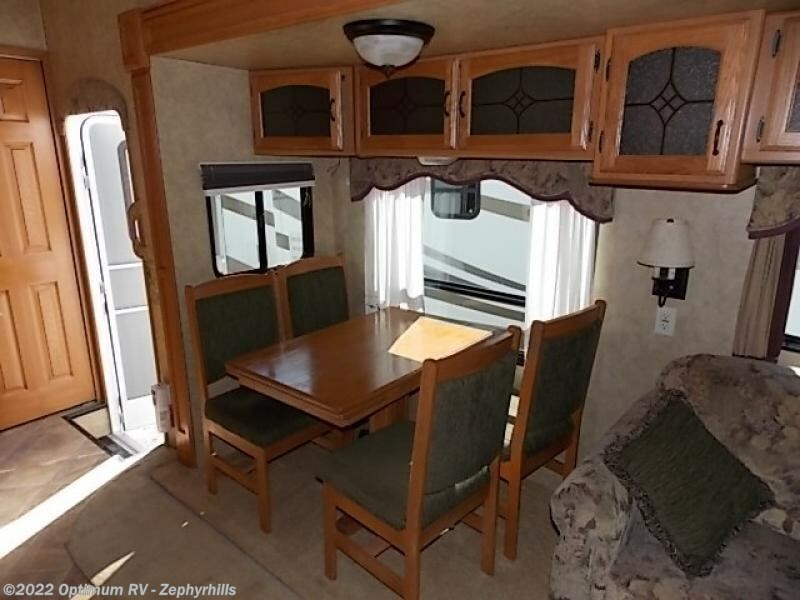 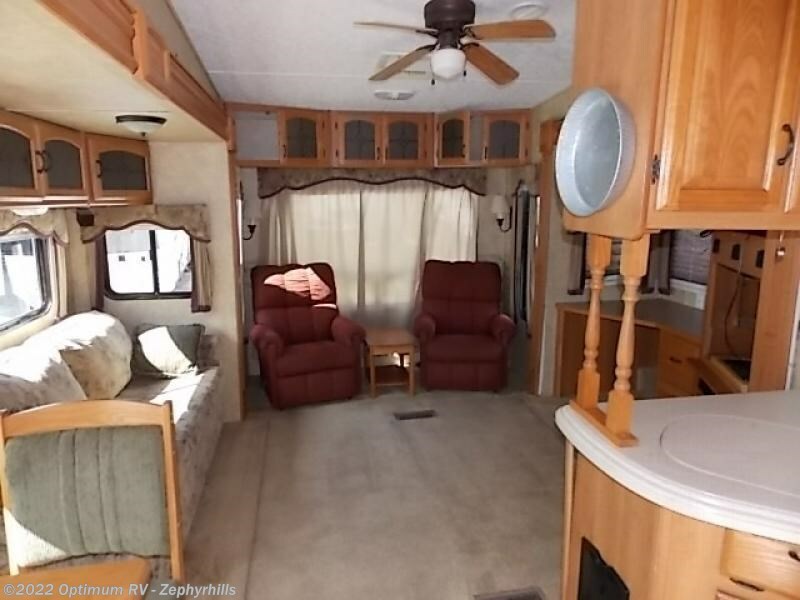 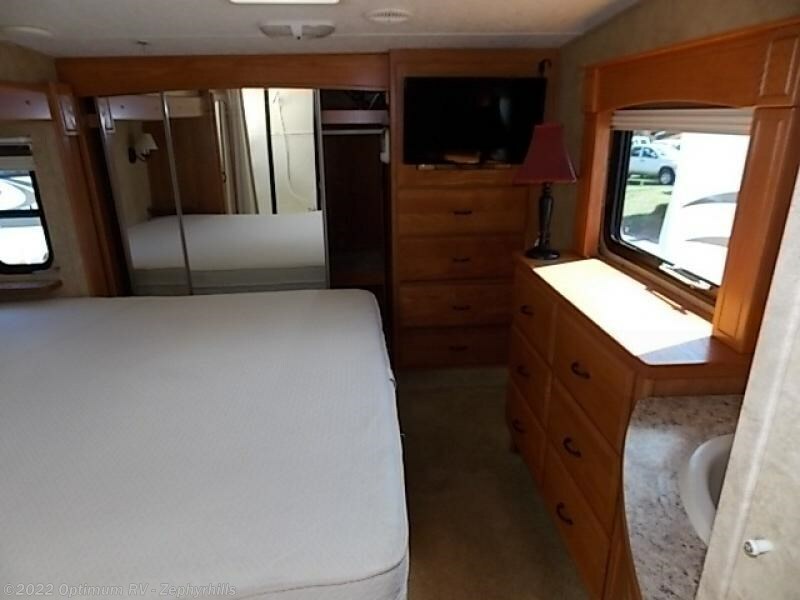 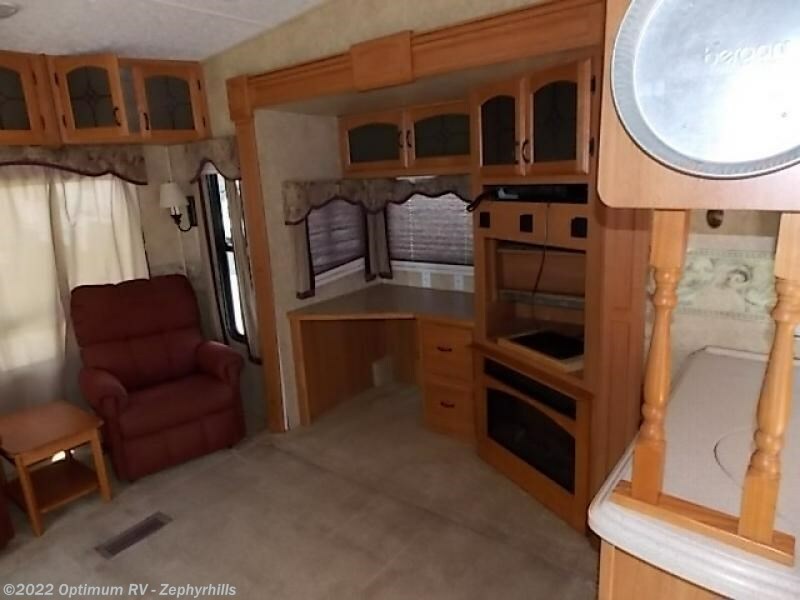 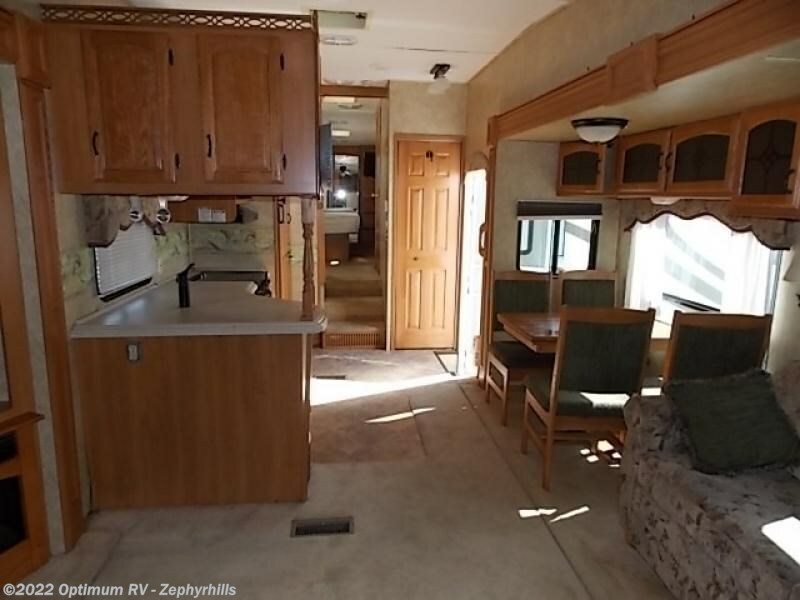 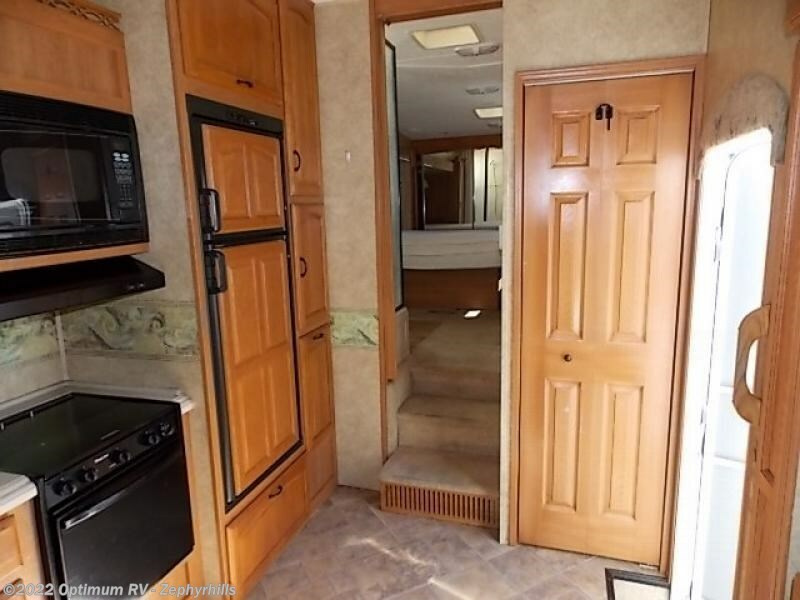 Triple Slide, Rear Living Area w/2 Recliners, Desk w/Opt. 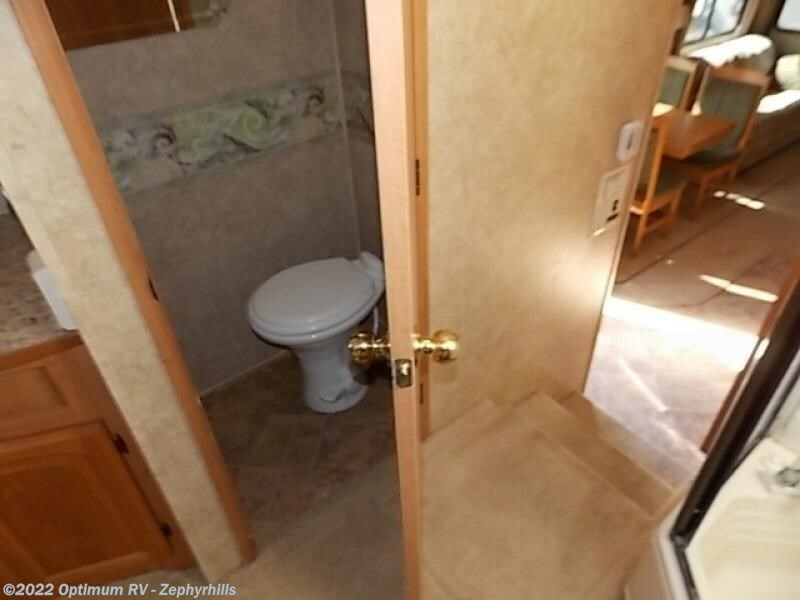 Chair, Ent. 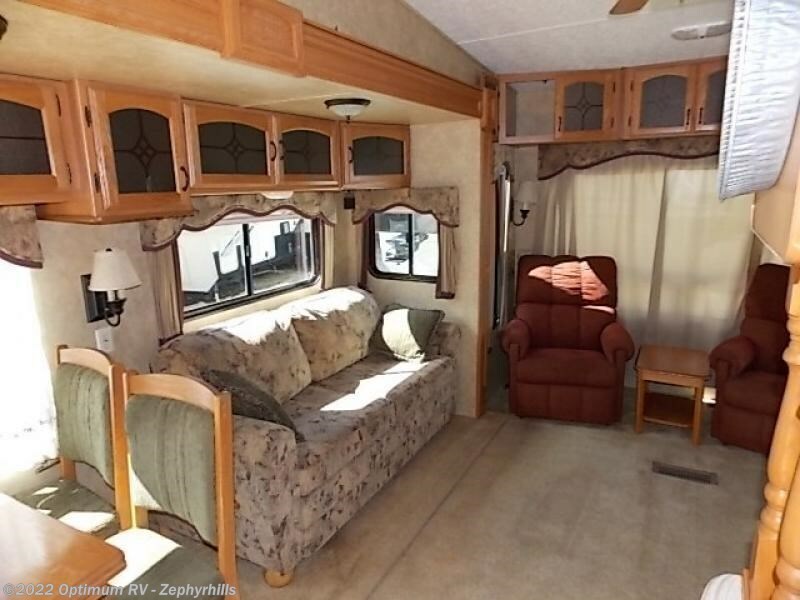 Center, Sofa w/Opt. 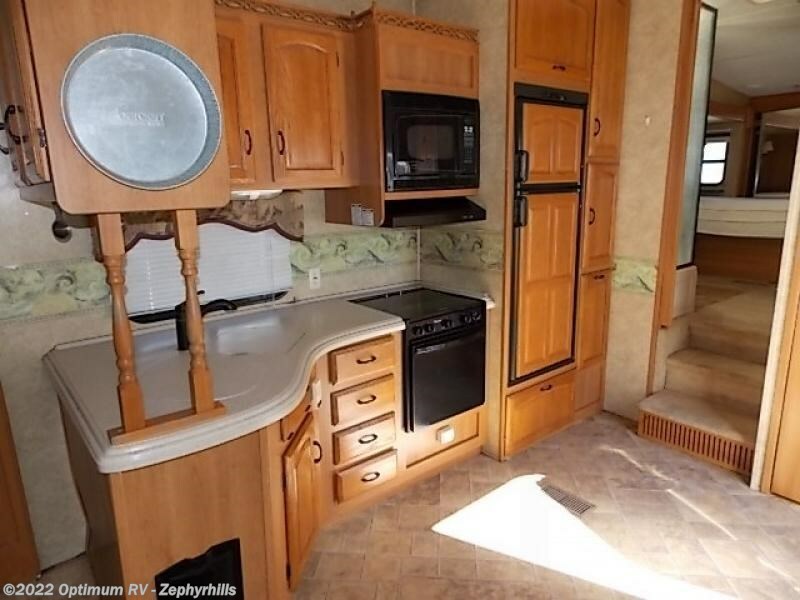 Hide-A-Bed, Free Standing Dinette, Double Kitchen Sink, 3 Burner Range, Refrigerator, Pantry, Washer/Dryer Closet, Garden Tub, Stool Room, Laundry Chute, Dresser, Front Queen Bed, Stor-A-Lot Drawers and More. 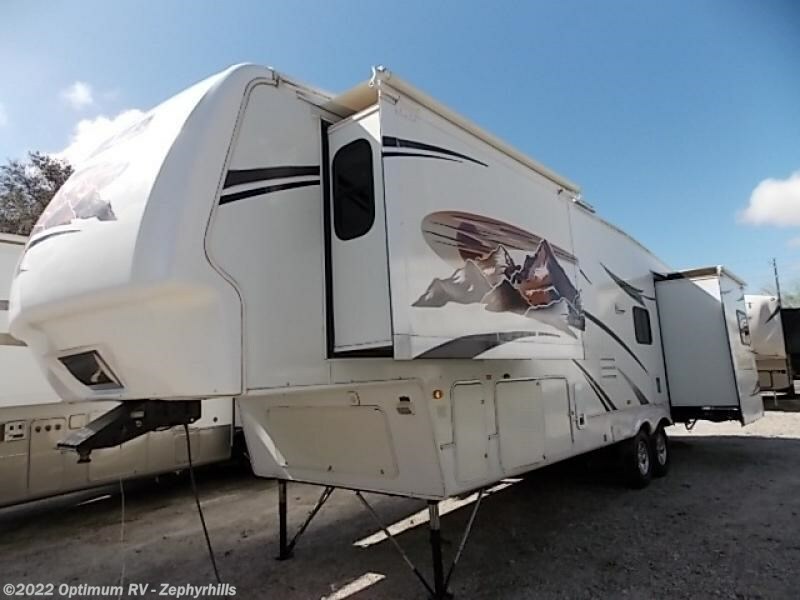 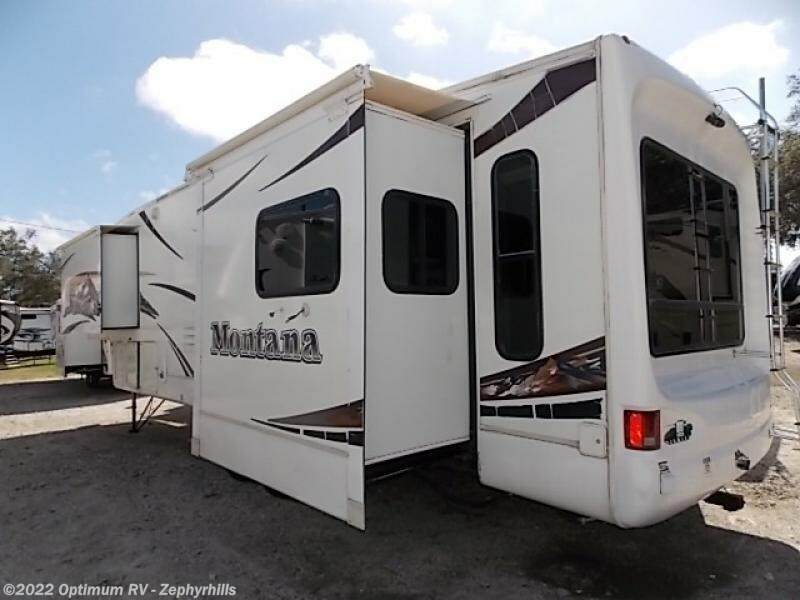 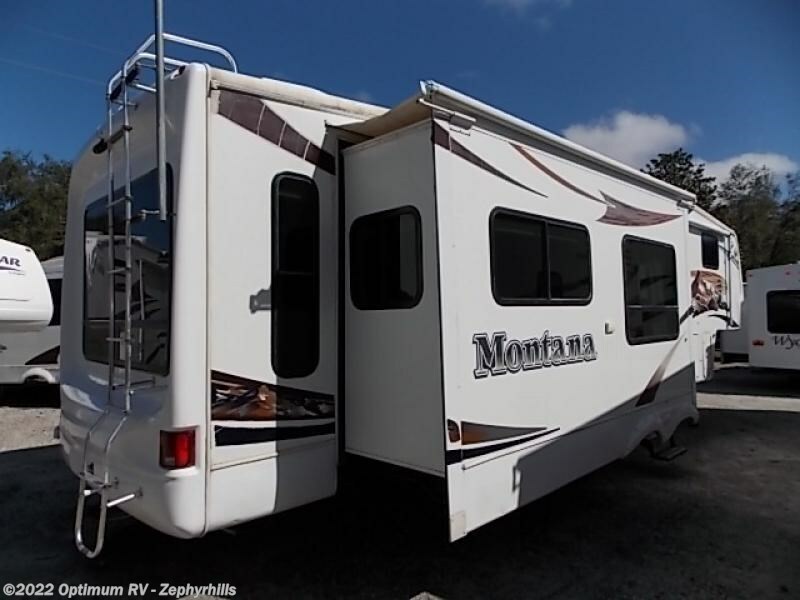 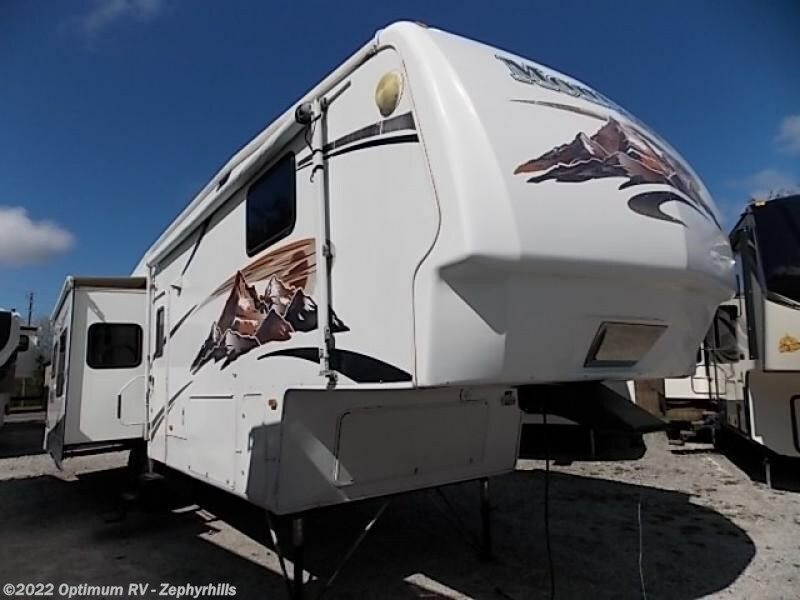 Check out Stock # 3NR668 - 2007 Keystone Montana 3475 RL on keystonervsource.com!